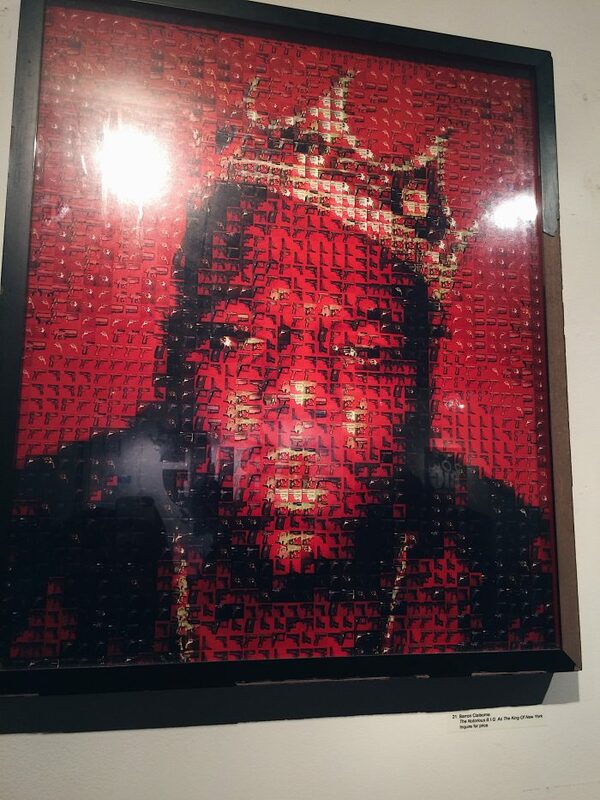 It’s been 20 years (time flies right?) 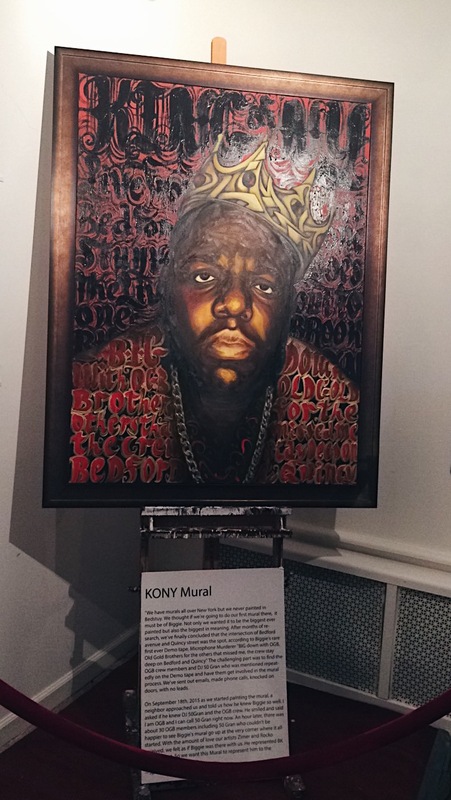 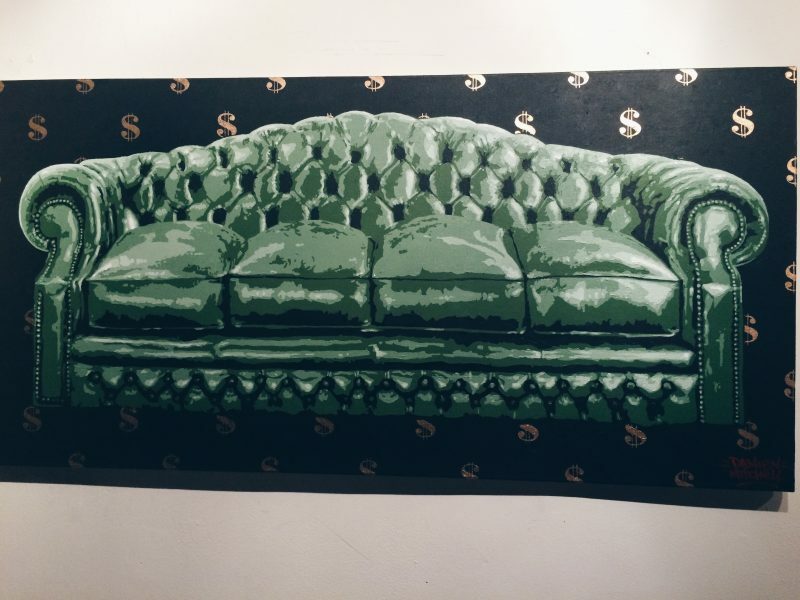 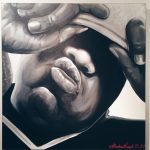 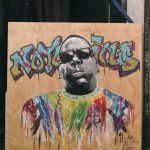 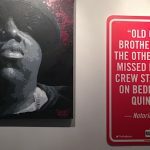 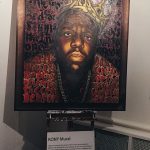 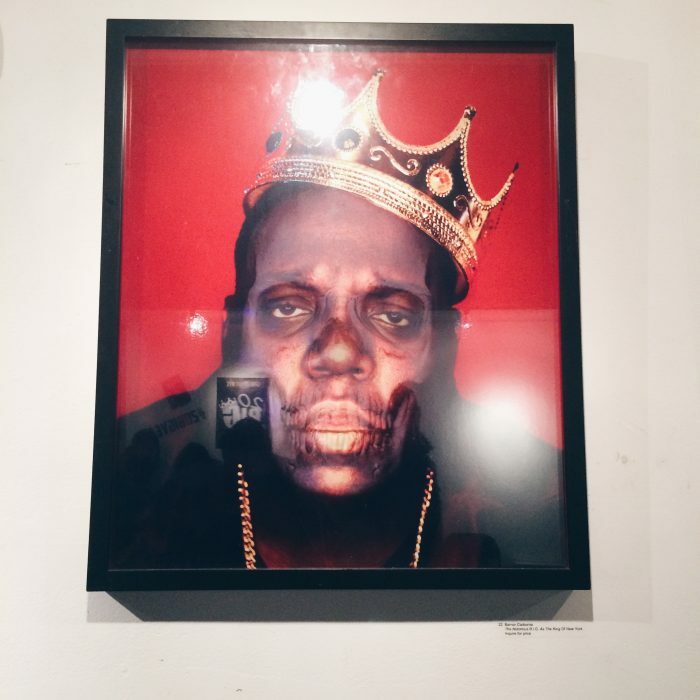 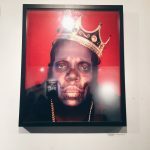 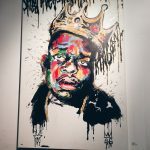 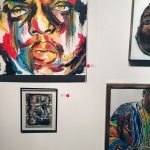 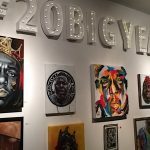 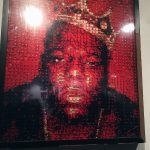 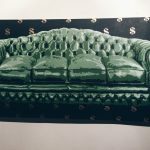 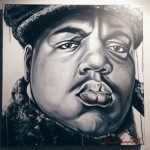 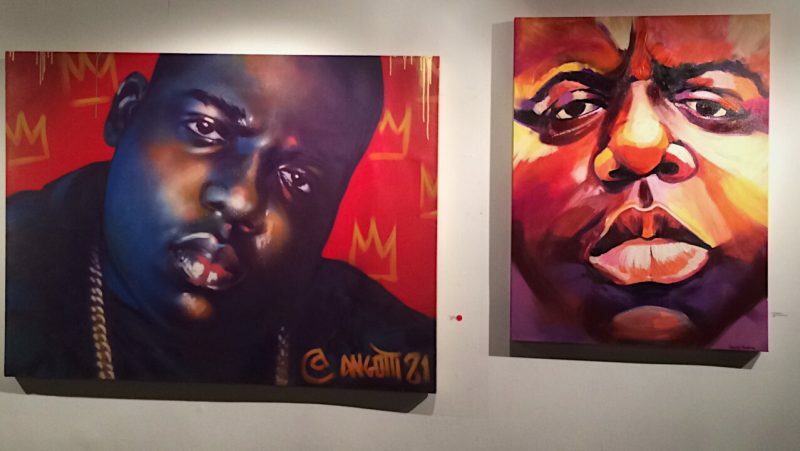 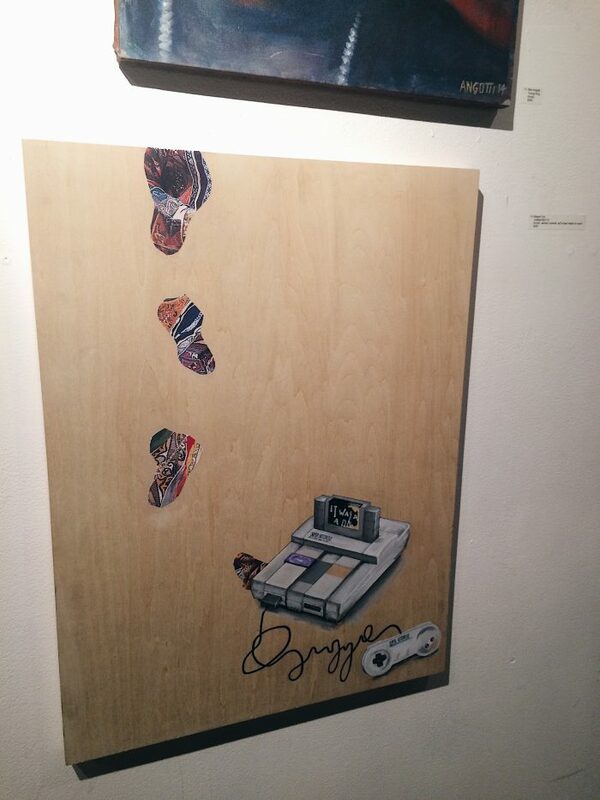 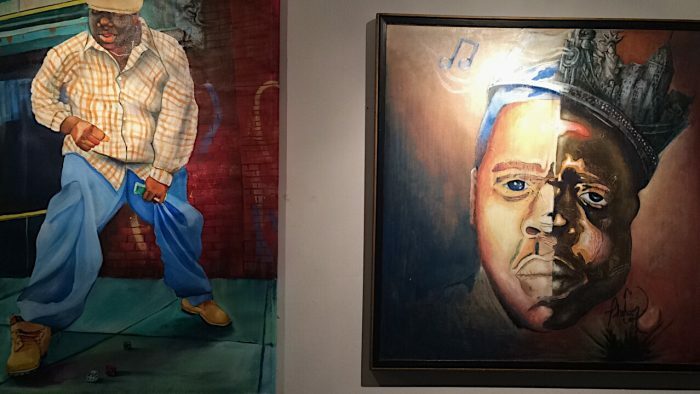 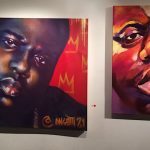 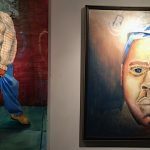 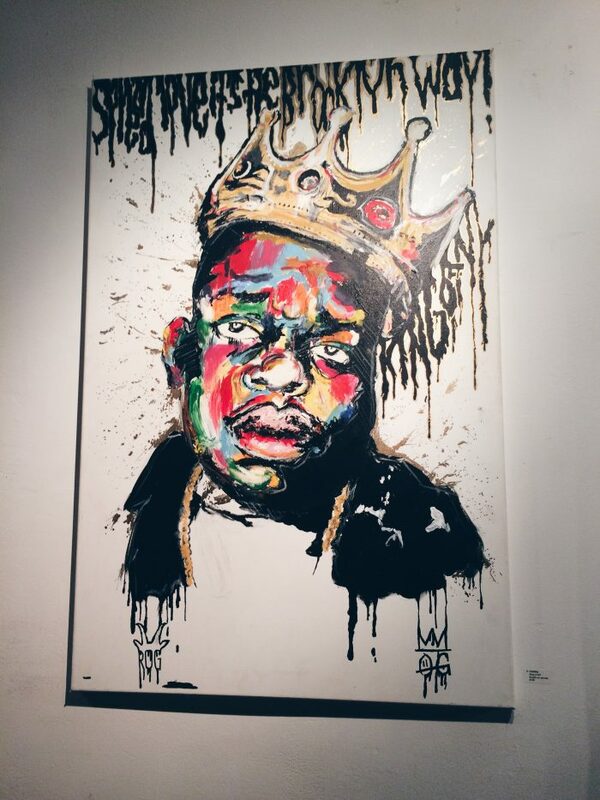 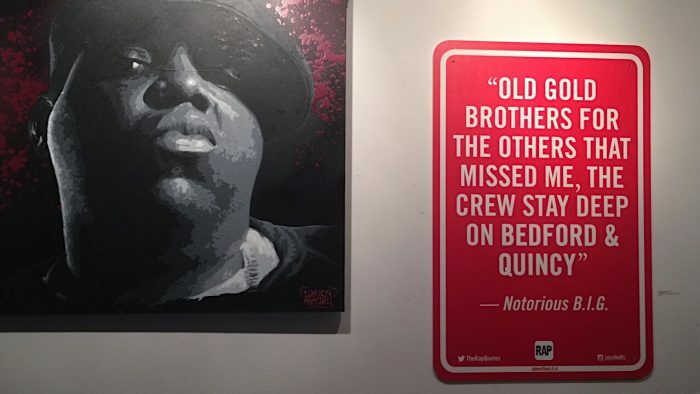 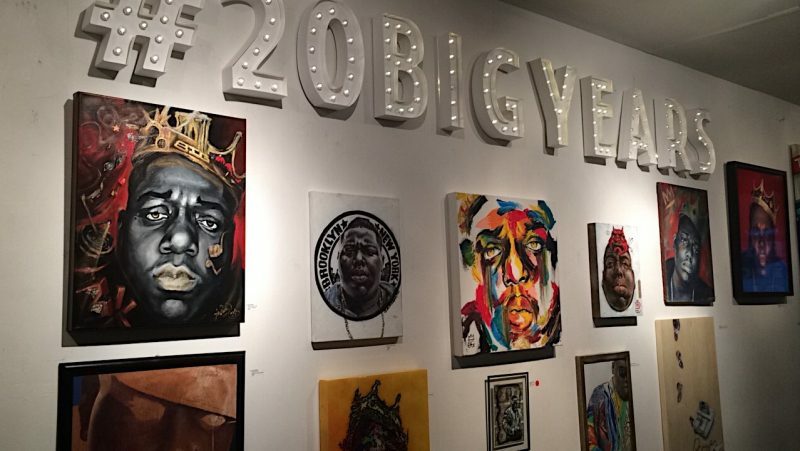 since Christopher Wallace was slain in L.A. To celebrate the life and times of the legendary MC, Brooklyn’s own Bishop Gallery held an art show from 4/10-4/12 showcasing the work of several artists paying their respects to Frank White. 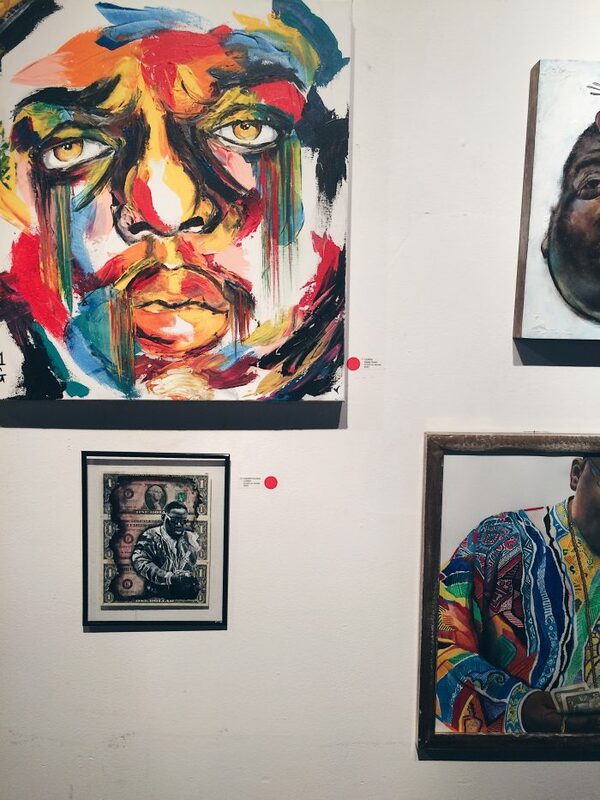 There were some really great pieces there. 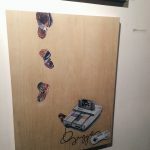 If you weren’t able to make it, check out a few of the photos below.